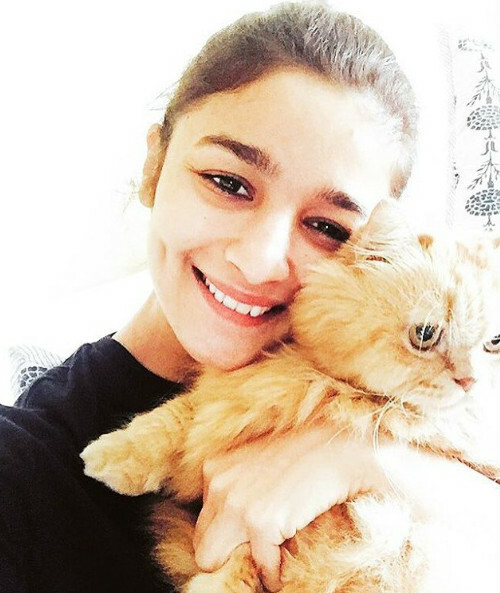 5 Times Alia Bhatt Made Us Love… CATS! Are you a cat person? Well... 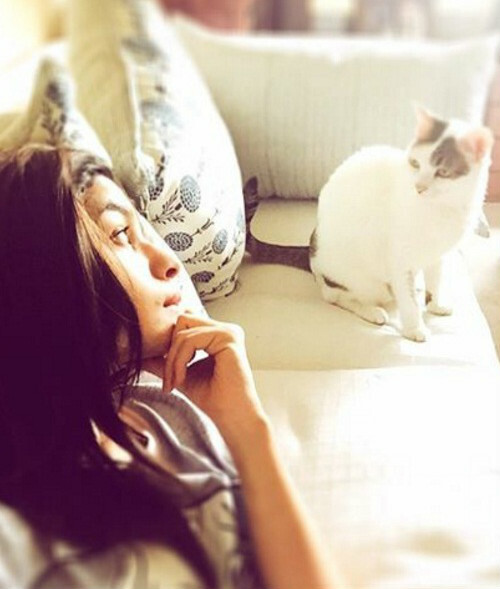 If you are or even if you are not, we are sure you’ll fall in love with Alia Bhatt’s two cats. 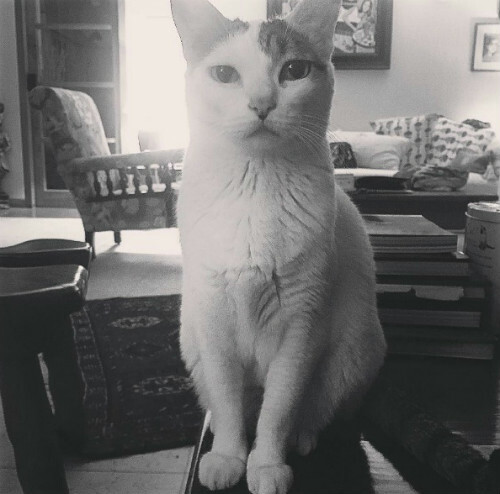 It is evident from the actor’s Instagram account that she may just love cats more than she loves humans. 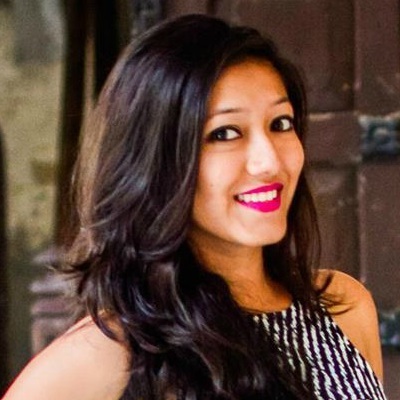 Her cats Pica and Sheeba are all over her social media platforms and her life too. 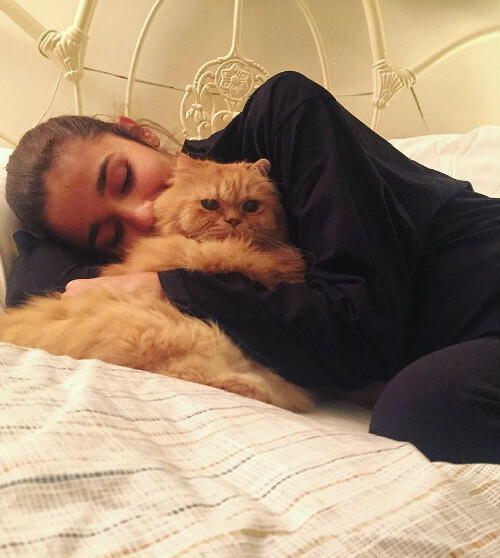 From waking up together to chilling at night, Alia’s life practically revolves around her cats - so much so that she calls them her children! 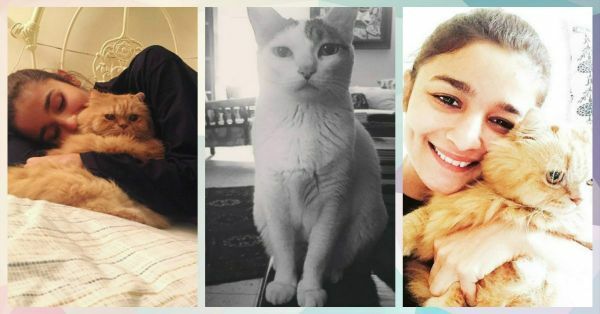 Here are five times when Alia Bhatt made us realize that loving a cat can make your life so much better! 3. The best stress buster! 5. Best for having conversations - that too intense ones! 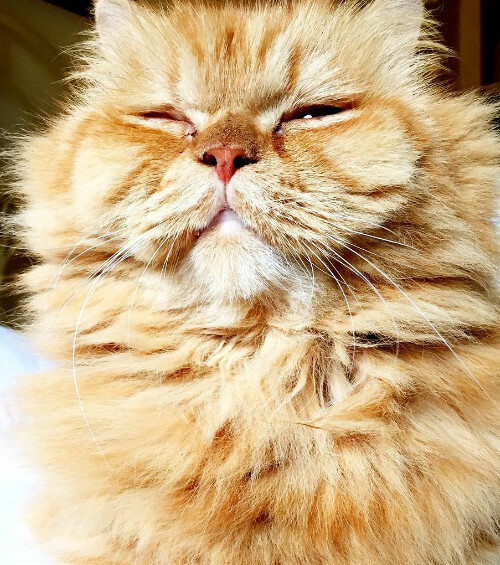 Even though cats don’t speak the languages us humans do, they do understand your body language, your emotions...and trust me on this - they are the best listeners EVER!